Free estimates, call 410-252-8080 today! 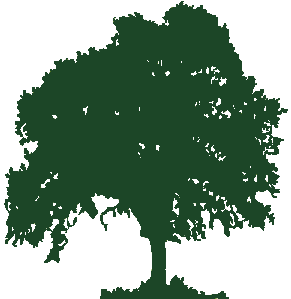 County Tree Experts began in Baltimore County in 1955, as a family owned and operated tree service company. 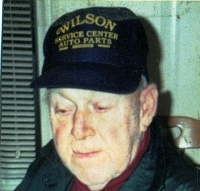 Our tree company was started by the late Bennie DeLawder, who employed family and close friends throughout the latter half of the 50's and into the late 60's. Beginning in the early 70's Bennie's son Michael joined the family business and continued working as a tree climber and foreman until the early 90's. At that time, ownership was passed to Michael. Michael continues to operate County Tree Experts as a family owned and operated tree service. Our tree company has been active in the tree service and arboriculture industry for 57 years. In that time, we've served hundreds of customers in the Baltimore area. Many of our clients are repeat customers and have allowed us to provide for all of their tree service needs over the years. Our mission is to provide the best quality tree service to the Baltimore area, maintain lasting relationships with our customers, and develop lasting relationships with new customers. Contact us now to begin a relationship with an expert tree company you can trust. We look forward to the opportunity to work with you! © Copyright 2012 - 2019 County Tree Experts. All rights reserved. A full service tree company in Baltimore County.